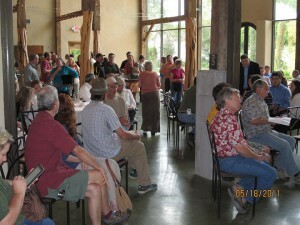 In May, 2011, the Barr Mansion hosted our joint event with Design Build Live. The Barr Mansion has been a great partner to the environmental community and we all suffered a great loss when their wonderful event facility burned down last year. 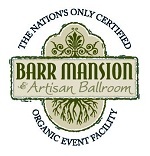 This event marked the return of our friends at Barr Mansion for the environmental community. Homestead Heritage (www.homesteadheritage.com) gave a presentation on sustainability practices at the homestead. Homestead Heritage is a 510-acre homesteading community where residents create and use almost everything they need on-site. From woodworking and gardening to soap making and pottery, Homestead is a great example of sustainability. Great food and beverages were provided by our event sponror, www.dickpeterson.com and by SESA Teas, Homeslice (pizza) and Brown Bag Delivers (salads). 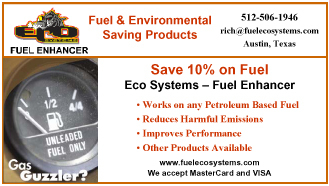 Our co-hosted events always provide a great opportunity to meet and mingle with new subsets of our Austin environmental community. 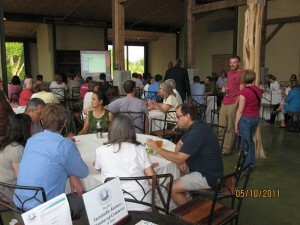 Hosted by SustainableSources.com using Texas renewable energy.